Time to fess up! Your curls might look great now, but are you doing everything you can to make sure they stay that way down the road? In your 20s, your hair will suffer more heat damage than at any other age says Blow salon educator and stylist Mari Lynne Mele. This will be the age you experiment most with your color, and the combination of the sun, chemicals and heat from styling tools can do a number to your hair down the road. Protect your locks with a heat guard like SAMY Heat Guard Spray before drying or using any styling tool. 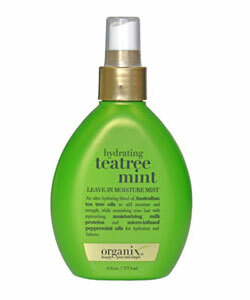 It will save your hair from heat damage, leaving it shiny and healthy. It makes us cringe to think that people used to literally iron their hair with a clothes iron. Yikes! Now we have tools that make it possible to get straight hair without all that damage. Choose a ceramic flatiron or ionic hair dryer for styling. 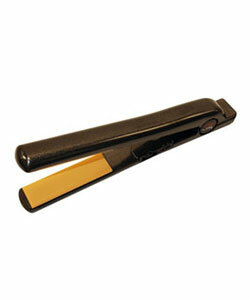 Tools like these will evenly distribute the heat while reducing frizz and adding shine. Give your hair only the best! Check out the 33 best beauty products ever. Due to hormonal changes, pregnancy, and traction alopecia (when hair starts to fall out after years of repeated abuse) hair can thin out overtime. Prevent this by diligently taking prenatal vitamins if you're expecting and giving yourself a weekly stimulating scalp treatment. 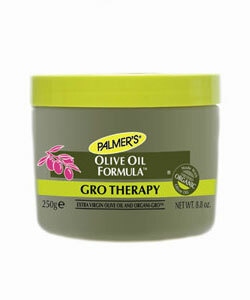 This increases blood circulation which promotes hair growth. 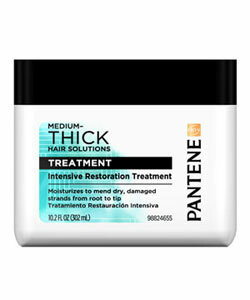 We like Pantene Pro-V Medium-Thick Hair Solutions Intensive Restoration Treatment, $5.99; drugstore.com. Aloe vera is great for sunburn, and according to Mele, it's great for your hair too! She says that by massaging your hair once a week with aloe vera, which has tons of self-rejuvenating properties, your hair will grow back shinier and stronger. Just be sure to use cream aloe vera instead of the gel, as that can sometimes leave your scalp flaky. Prevent sunburn on your hair and skin by making sure you're wearing the right sunscreen. During your 40s, the texture of your hair begins to change. Some of this is due to aging hair and some is from the treatments and color changes you experimented with in your 20s catching up with you. In addition to seeing a few stray grays, you might notice your hair is significantly dryer. 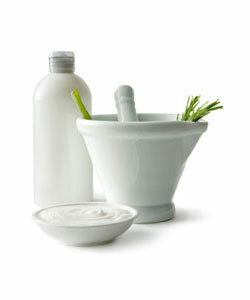 Mele recommends using essential oils to soften wiry hair and rebalance the oils on your scalp. Peppermint is especially great for dry hair, and rosemary for oily strands. Apply at night and brush through, or choose a leave-in conditioner like Organix Hydrating Tea Tree Mint Leave-in Conditioner to use day or night. Those natural waves you once had may be starting to get a little limp. 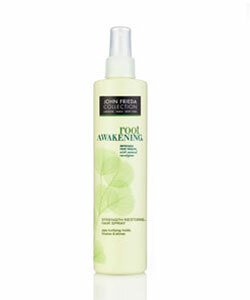 Wake them up with John Frieda Root Awakening Strength Restoring Smoothing Lotion. 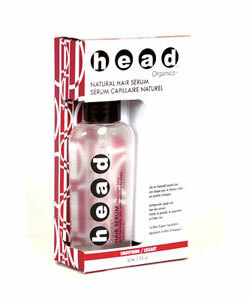 It's infused with eucalyptus and will make your hair bouncy without weighing it down. At this point, your hair might be feeling slightly overprocessed, says Mele. That's why it's important to pick a shampoo that is a pure protein blend. It adds body and volume without being harsh on your hair. 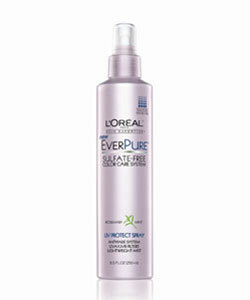 It's also sulfate- and paraben-free and won't leave lots of residue behind. Hair that is severely limp might need a little extra help in the volume department. Try smoothing serum that adds serious body, like Frédéric Fekkai All Day Hair Plump. Just a dollop will make your hair thicker while keeping it moisturized. No matter how old you are, you don't want your hair color to age with you. To keep your color fresh, especially during the summer, spray a UV protectant on damp or dry hair to get the most longevity out of your dye job. Sulfate and parabens are the culprits that strip color from your hair, so it's important to pick a shampoo and conditioner duo that says "sulfate free" on the bottle or mentions it's for colored hair. Kevin Murphy Angel Rinse Shampoo and Conditioner is sulfate-free and stocked with antioxidants, protecting your hue and your hair's health. Fried your hair? Find out how to bring it back to life! The biggest problem with curly hair is that, more often than not, we are guilty of a serious hair crime — product overuse. 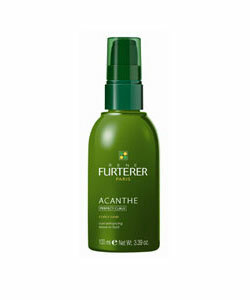 Steer clear of heavy mousse and gels and opt for an enhancer like René Furterer Acanthe Perfect Curls Leave-In Curl Enhancer. It controls your curls and reduces frizz without giving your hair that wet, crunchy look. If smooth and straight is what you're going for, Mele says to choose a smoothing treatment that will deposit and lock in protein for manageable hair. Though keratin treatments can be a little pricey, most treatments last three to four months and drastically cut down on frizz without the need for daily heat abuse from irons, etc. 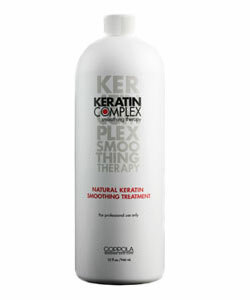 Visit keratincomplex.com to find a salon that offers the Keratin Complex Smoothing Treatment near you. Thin hair is the most prone to split ends and breaks. Mele suggests trying a coconut or olive oil treatment. The oil has a moisture-retaining capacity and also promotes growth. Apply over hair and shampoo out to reap the benefits. To keep hair strong and split ends at a minimum, try an intense, deep-conditioning treatment once a week. 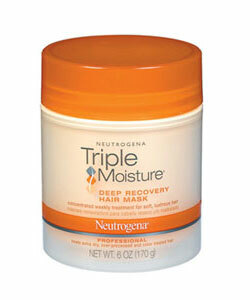 Neutrogena Triple Moisture Deep Recovery Hair Mask quenches dehydrated strands and restores hair's strength and shine. To keep thick hair as healthy as possible, you need your shampoo to work hard to get product buildup and residue out. 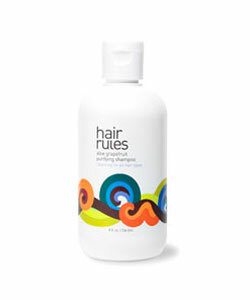 Hair Rules Aloe Grapefruit Purifying Shampoo rids hair of product gunk without stripping away the natural oils. For thick, unruly hair, Mele suggests a hair mask loaded with protein. 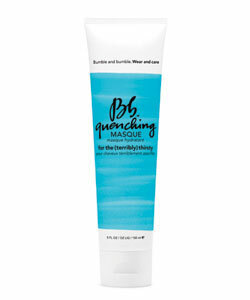 Try a weekly mask like Bumble and Bumble Quenching Masque for the (Terribly) Thirsty to hydrate and restore strands. Pair this with a clarifying shampoo after using and be sure to rinse out well. Curly hair can sometimes lackluster. Mele says to try a serum, which will insulate your hair cuticle and enhance shine and texture. Opt for a gel-based serum. Whether your hair's biggest nightmare is the summer heat or your smoothing treatment is on its last legs, battling humidity-induced frizz is beyond aggravating. 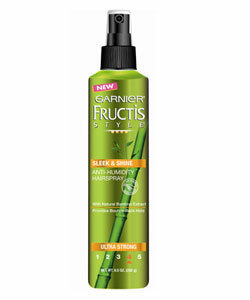 Choose an anti-humidity hair spray like Garnier Sleek & Shine Anti-Humidity Hairspray to control your style and keep frizzies away. Read More: Do You Need a Mini Chop?